Beaded Diamond Denim Rectangle Dog Bed - 28x40? CLOSEOUTS. 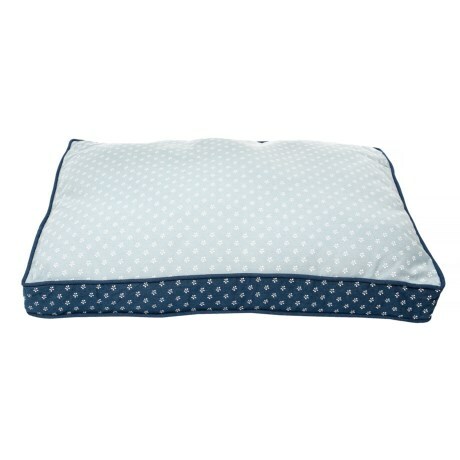 The Prairieand#39;s Beaded Diamond Denim rectangle dog bed gives pets a snuggly space to recharge and relax. Itand#39;s super cozy and comfortable with a durable printed denim cover and plush polyester fill. Available Colors: DENIM.